Square boards created by Lintex with softly rounded corners, combining a variety of materials and functions. 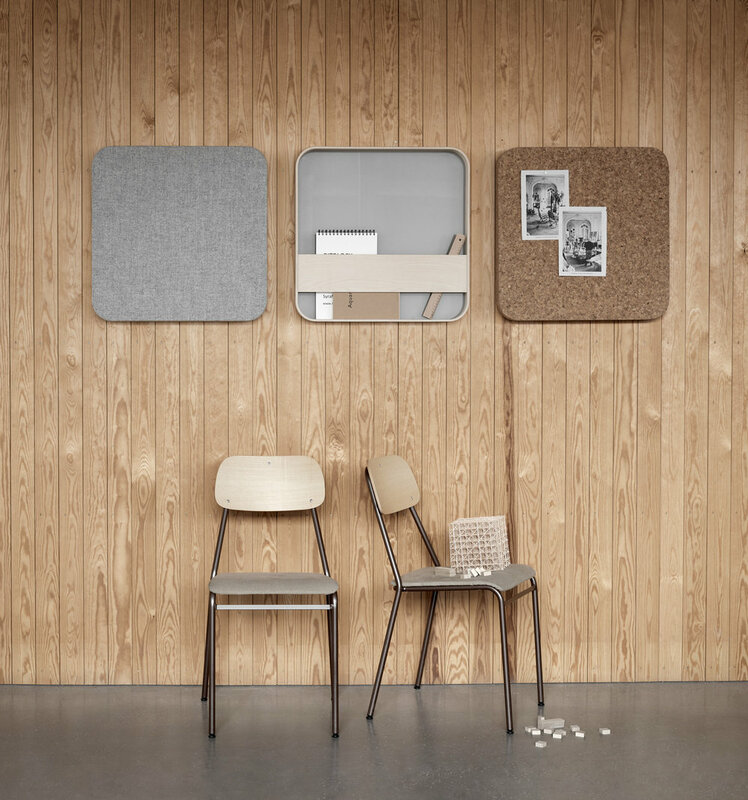 Bloc is available as a writing board, a noticeboard, a sound absorber or a news stand. Can be placed on its own or in larger multifunctional groups. Available in 8 selected glass/textile combinations, solid cork or with a birch bentwood frame. Design Matti Klenell & Christian Halleröd. Welcome to contact our team if you would like to place an order.